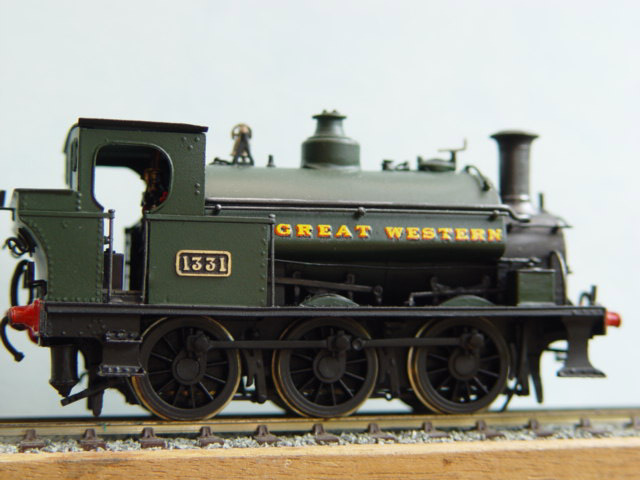 In late 2016 CSP Models acquired this range of 4mm etched brass kits of the smaller types of steam locos that were principally employed on the relatively small, rather than large mainline, railways. At the 1923 grouping many of the smaller railways were absorbed into the 'big four', with the GWR, in particular, acquiring many relatively small locomotives. Kits of such locos are also produced. Everything was moved to Carlisle under the guardianship of Iain Young. It is hoped to improve the kits by introducing lost wax brass castings in place of white metal when time permits. Models that were under development will be reviewed and if possible introduced in the fullness of time. Iain is also the proprietor of Sanspariel 7mm Kits and Lost and Foundry. Details of models and items produced by these two businesses have been added to the catalogue.